This is sure to be a packed show at the Apple Store. (Are any of them not?) 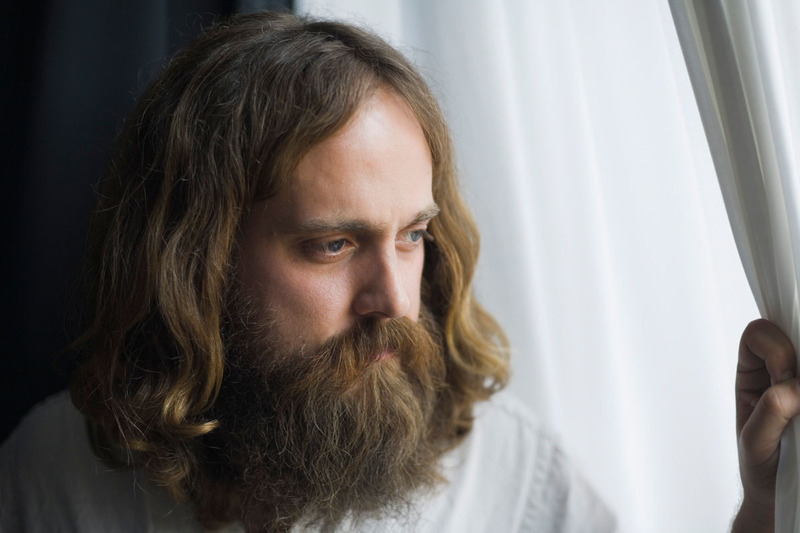 Iron and Wine has quietly found his way into the hearts of hipsters for years, and what is more hipster than playing at the place where everyone gets their iPods? Hey, at least it's free!